Green Blast Naked 100 E-Juice 60mL combines the flavors of three expertly balanced fruits to create one of the most flavor packed fruit smoothie liquids on the market. Featuring the crisp tartness of a perfectly ripened Granny Smith Apple, blended with the smooth and subtle sweetness of honeydew and finished off with the flavor of a juicy kiwi, creating a liquid that is sure to impress. 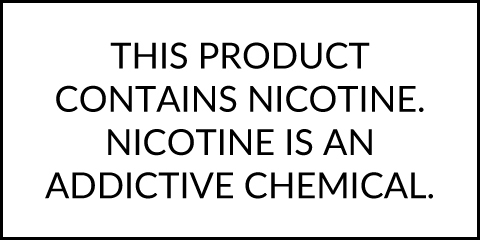 Green Blast Naked 100 E-liquid comes in a 60mL bottle with a child resistant cap and has a 70/30 VG/PG mix, guaranteeing this liquid will provide the high amounts of vapor most people look for in a juice while still being able to maintain the same flavor profile throughout the day without diminishing the slightest.